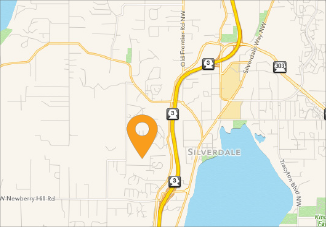 Kitsap Humane Society Petsmart National Adoption Weekend! 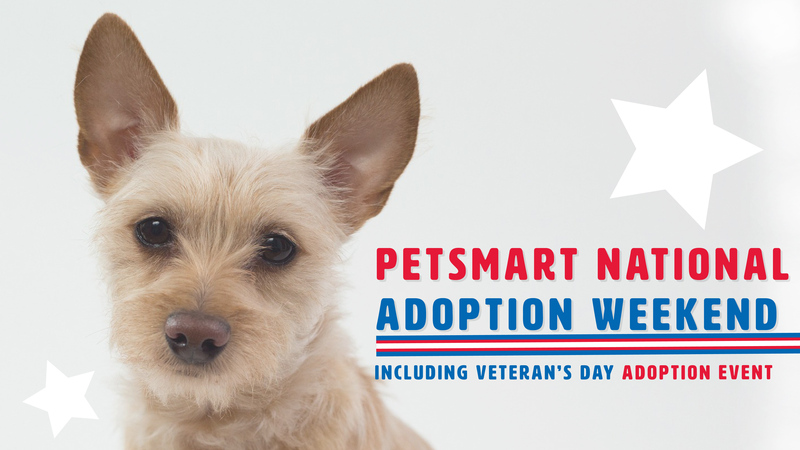 It’s Petsmart National Adoption Weekend! Friday November 9th through Sunday November 11th, Kitsap Humane Society will have adoptable pets at the Petsmart in Silverdale. Stop by and fall in love with a new best friend! *KHS’ main shelter will be closed in observance of Veteran’s Day on Sunday, November 11th.